CAREWARE-ERP: So you have a failed ERP implementation! So you have a failed ERP implementation and are on the market for replacement. Go back and figure out why you selected XYZ ERP to begin with. Was it because it was a famous brand name? Was because they give it to you at a rock bottom price? Was it because the salesman promised that his ERP can do anything and everything? Because it was decided at HQ high level and forced upon you? Anything that didn't consider whether it solved your business problems is going to cause this situation. So what’s the best way to find the ERP solution that’s going to be the best fit for your organization? Then go back to your list of business needs and the problems you want solved and figure out what went wrong in the solution you picked so you don't do that again. Pick and prioritize your features- You’ve identified the pain now choose the pill. Which features will eliminate the pain, accounting, job costing, order entry or maybe its production planning. Now, with those requirements and problems to be solved in hand, go back again to other products catering to your industries. Compare again, and talk to some companies using those products. Ask those companies how well the product deals with the requirements/issues you have. 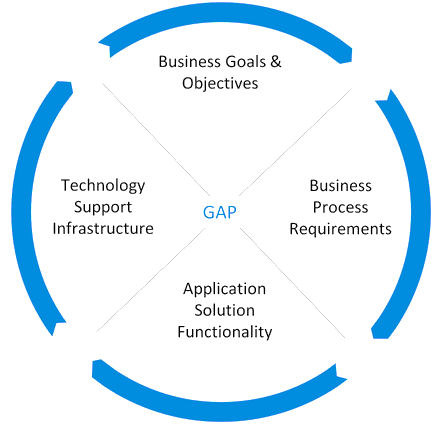 How is the ERP vendors implementations team experiences. 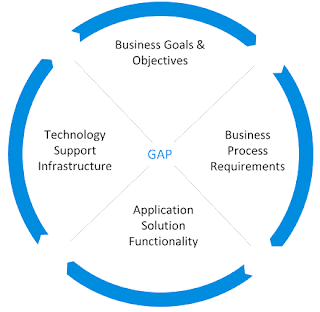 QOUTE – “Gaps in the Technical Requirements accounted for more than 70% of program problems” —United States Government Accountability Office.